Watkinsville Mayor Jim Luken told the Oconee County Citizen Advisory Committee for Land Use and Transportation Planning at its meeting last week that he believes the county administrative offices should remain at the present courthouse while the court functions could be moved close to the jail. Abe Abouhamdan, chairman of the committee, gave me this summary of Luken's comments on Nov. 11, the day following the committee meeting. I was traveling and unavailable to attend the meeting itself. The committee discussion was part of its ongoing review of options available to the county as the county considers space needs and ways to meet them. The other item on the agenda was a resolution on mitigation banks, which the committee did not approve. 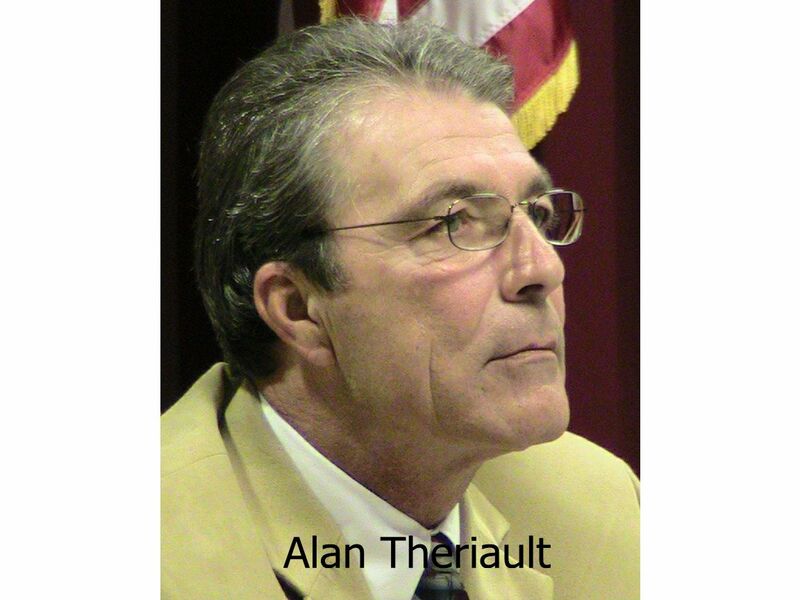 Luken’s comments followed a presentation by county Administrative Officer Alan Theriault at the Oct. 13 meeting of the committee. Theriault listed four options for the county as it explores its future space needs. The county could retain the existing courthouse for administrative functions only and construct an addition on the same site for court functions. The county could retain the existing courthouse for court functions only and construct an addition on the same site for administrative functions. The county could retain the existing courthouse for administrative functions and construct an off-site facility for court functions. The county could retain the existing courthouse for court functions and construct an off-site administrative building. Theriault told the committee the existing courthouse contains only 45,000 square feet of space, about 20,000 of which are taken up by court functions. The estimate is that the court services alone will require 62,000 square feet of space in 20 years. "For any of the options noted," Theriault said, "the purchase of land is a given." The existing land already is used up for parking and the courthouse itself. Theriault’s comments were delivered to the committee by Wayne Provost, director of Strategic and Long-Range Planning for the county. Theriault was called out of town unexpectedly on family matters. I did not attend the Oct. 13 meeting. Russ Page did attend and gave me a copy of the materials Provost distributed. Theriault attached to the memo he prepared for the committee another memo he had produced for the Board of Commissioners on July 29, 2005. It was in that memo that he spelled out the four options. Theriault also gave the committee a July 11, 2005, report from Bramlett Associates Architecture of Winder. In that report, William Bramlett said the county "should give heavy consideration" to focusing first on moving the existing court space away from the administrative space. Bramlett recommended building a new facility with 20,000 square foot of space for court services that could be expanded in the future to add an additional 42,000 square foot of space. "This would mean that most of the $4.2 million SPLOST, that is reportedly earmarked for the first phase, would be spent on building a new Court Svcs. Structure that is only approximately the same size as what you have now," Bramlett wrote. The county included $4.6 million in the November of 2003 SPLOST allocation for expansion of the courthouse, the county government annex and county libraries. About $4.2 million remains unspent. According to Bramlett’s analysis, by moving the court functions out of the courthouse the county would gain the additional 16,700 needed for the next 10 years for administrative services and about half of that needed for the 10 years beyond that point. Theriault warned in his note that the analysis by Bramlett had not been examined "by another design professional to determine accuracy of assumptions" and that no analysis had been done of the feasibility of "vertical or horizontal expansion" of the current facility. Theriault also gave the committee a letter Bramlett sent to Superior Court Judge Lawton Stephens on June 15, 2005, outlining Bramlett’s proposed response to court space needs. Bramlett said that Stephens had requested a new jury trial courtroom and related space in the next 10 years and another jury trial courtroom and related space in the second 20-year period. The requests were based on the projection that Oconee County’s population would double during the 20 year period, which now seems very unlikely. Strategic and Long-Range Planning Director Provost recommended to the Board of Commissioners on March 31 that it seek proposals from qualified planning firms to assist with a long-range planning study of county judicial and administrative needs. The board decided that a request for proposals was premature and that the public should be involved in the planning process. It asked the Land Use and Transportation Planning Committee to initiate a public study on future facility needs and issue a recommendation. Abouhamdan said back in September he thought the committee was four to five months away from being able to report back to the Board. Mayor Luken's recommendation that the court functions be moved to near the jail would keep both the court and administrative activities within Watkinsville, since the new jail is only a short distance from the courthouse on Experiment Station road. By law, the court functions have to be within the county seat, which Watkinsville is.